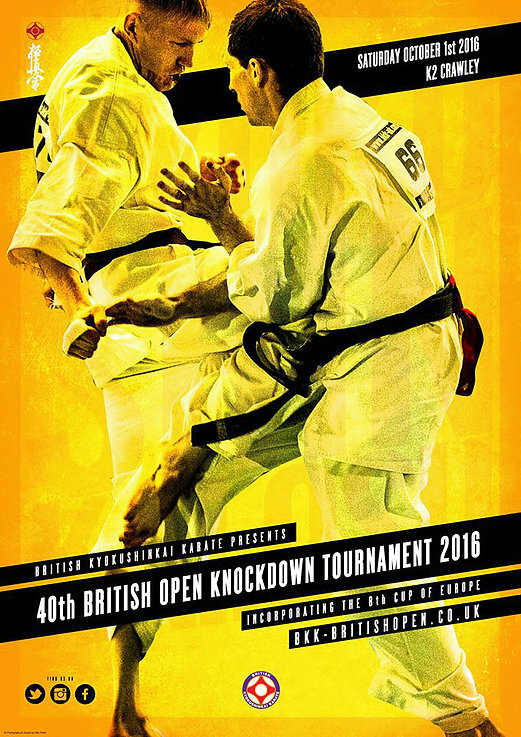 October the 1st – British Open will be held, at the K2 Leisure center, Crawley. The weight categories as we know them: men -70,-80 and +80kg women -60 and +60kg. The tournament attracts fighters from Europe and Russia. The tournament is traditional, and fighters as well a spectators will be ready for a long day at the arena. This year is promoted as the “40th British Open”, as the first was held in 1976. But as many point out, the tournament was not held in 2005 or in 2007. 2005 the 3rd IFK World Cup replaced it, and in 2007, the arena declared unsafe. That`s mean the upcoming is the 39th..
whether it is so, it is ready for another edition of one of Europe’s oldest tournaments!